Our Happy Little Home: Love Birds. Love that pillow! 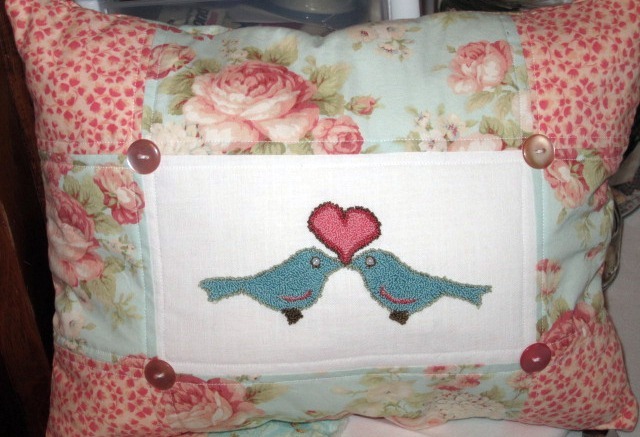 What type of stitch did you use for the birds?